To remain competitive, small businesses today need to combine efficient communication with flexibility. Instead of hosting expensive and labor-intensive phone servers, small businesses are increasingly opting to use cloud-based phone systems. Hosting phone services through an internet connection, these cloud-based phone systems are providing cheaper, more flexible communications options, increasing business efficiency and minimizing costs. How Do Cloud-Based Phone Systems Work? Cloud-based phone services rely on Voice over Internet Protocol (VoIP) technology. VoIP transmits video or audio over the internet instead of the phone lines used by traditional PBX systems. 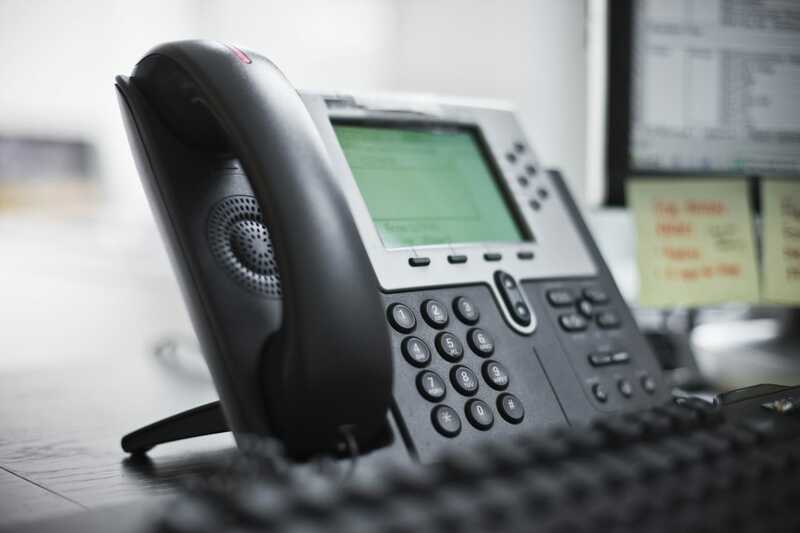 While traditional PBX systems require businesses to invest in setting up, configuring, and maintaining a server, cloud-based phone systems are easy to install and maintain. Because it works over the internet, businesses do not need to install any additional hardware or infrastructure. Taking cloud-based communication to the next level, unified communications as a service (UCaaS) integrates voice and video calling, call forwarding, unified voicemail/email messaging, call recording, and audioconferencing into one convenient system. Cloud-based phone systems are more flexible and often more cost effective. Many cloud VoIP providers charge less per minute than landline services, no matter the volume of calls and usage. Small businesses that switch to VoIP reduce the cost of their local calls by up to 40 percent and their international calls by up to 90 percent. When streamlining all communications using UCaaS, businesses dramatically increase their efficiency, improve their reliability, and reduce overhead. While traditional PBX systems require significant—and at times unpredictable—investment in infrastructure and upkeep, cloud-based phone systems only require a fixed monthly expense. Whereas landline phone systems require employees to make and receive calls from their desks, employees using a cloud-based phone system can make calls wherever they have access to an internet connection. Whether in the office, at home, or on the road, employees can always stay connected to their colleagues and clients. This is particularly useful for business that are expanding to multiple different locations or require their employees to travel. Importantly, cloud-based phone systems are now more reliable than traditional landlines. Since these phone systems are maintained online, enterprise communications stay functioning even when local phone lines are down. Additionally, cloud-based systems run from multiple different servers, ensuring that if one malfunctions, the others will keep communication open. Critically important for businesses that handle sensitive client information, cloud-based phone systems can back up data in secure, monitored facilities. 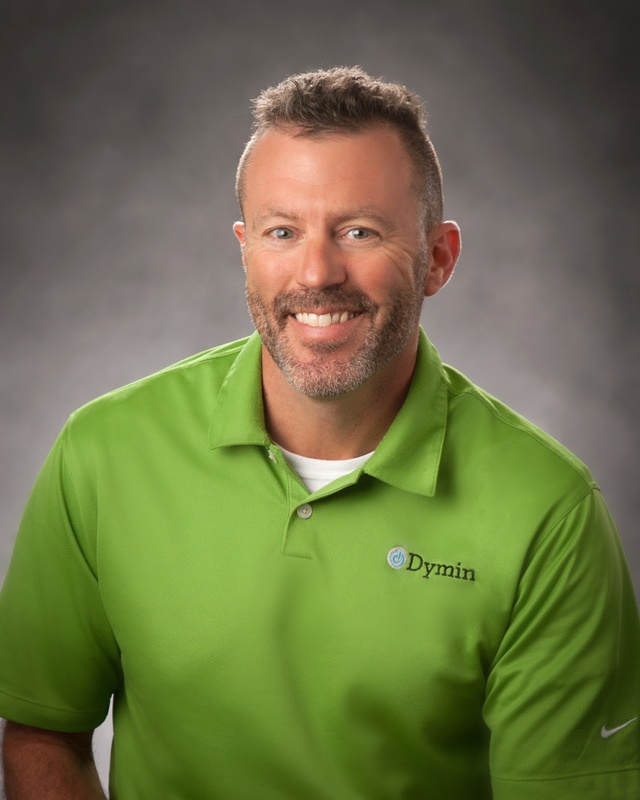 Dymin Systems offers affordable, cloud-based business phone systems in the Greater Des Moines, Iowa, area. Our cloud-based phone systems include features such as free conference bridging, extended local calling area, unified messaging, and many more. Dymin Systems offers an exclusive “follow me” feature that will forward any calls to your cell when you are away from your desk. Offering 24/7 monitoring and support, Dymin Systems is committed to providing reliable and secure communications systems to its clients. Contact Dymin Systems today for a free consultation!